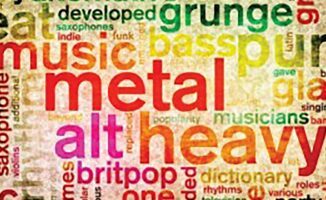 Over To You: How Can I Mix Well Between Different Genres? 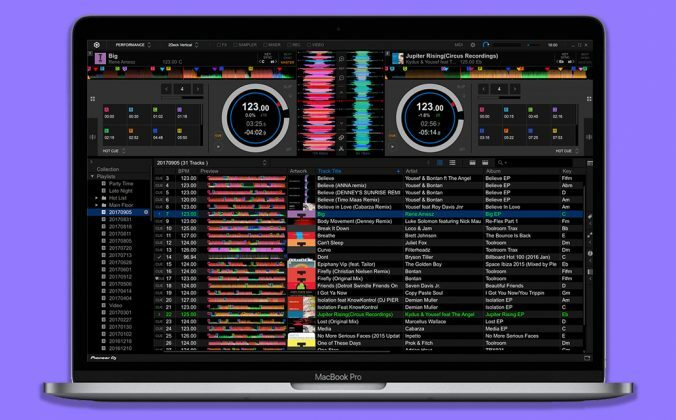 Do you want to chop and change effectively around the genres when you DJ? Here’s a few tips how to do it. Great question. The first step is to study the DJs who you respect, which is already what you’re doing, so that’s great. 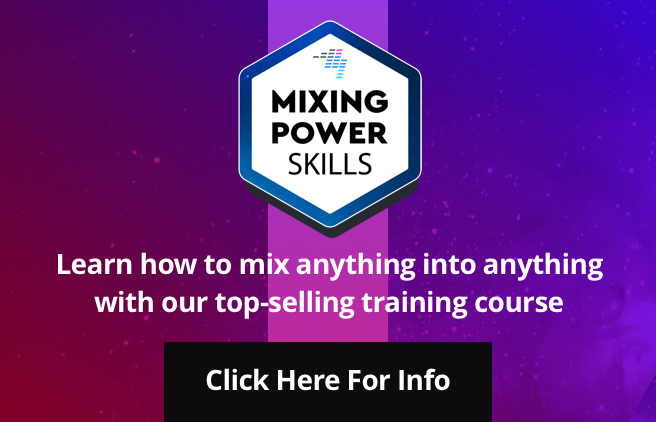 I often think good mixing is a bit like being a magician; You are aiming to fool “most of the people, most of the time”, and of course as the guy pulling the tricks, you’re never going to fool yourself! So I guess what I’m saying is don’t be too hard on yourself. Having said that, there are tricks you can employ. 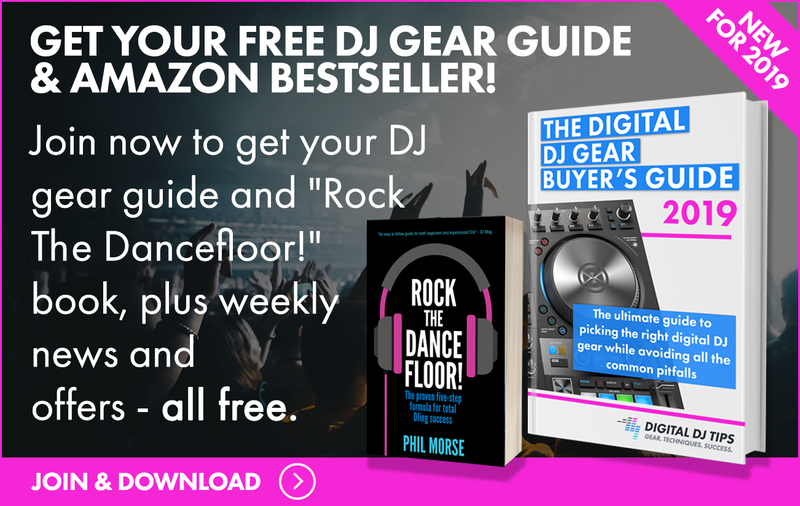 Funnily enough we’re currently filming a dozen or so advanced mixing tutorials for the Digital DJ Masterclass, our forthcoming course, but my main tip right now is to stop trying to do the perfect mix (ie make the actual point where the two songs join perfect), and start thinking about the perfect way to complement both songs. If they are choppy, changing songs, then a choppy mix can be the right thing to do! Mixing at breaks often helps, as does matching similar sonic elements (white noise, basslines) . 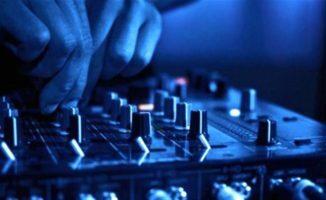 Finally, dropping in a new track on an instantly recognisable riff can win the crowd before they start thinking about BPM or style change. Think “the right tracks, mixed simply” rather than big, grandiose, complex mixes for the sake of it. As I say, we’re spending many weeks on filming a load of videos to go deeper into this, but I am sure in the meantime many of our readers will want to share some of their personal advice with you as well, as I know lots of folk struggle with the same question. So, over to you! Do you play different genres in the same set? What tricks do you employ to keep things following and the dancefloor grooving as you shift around the BPMs and styles? Please share your thoughts in the comments. 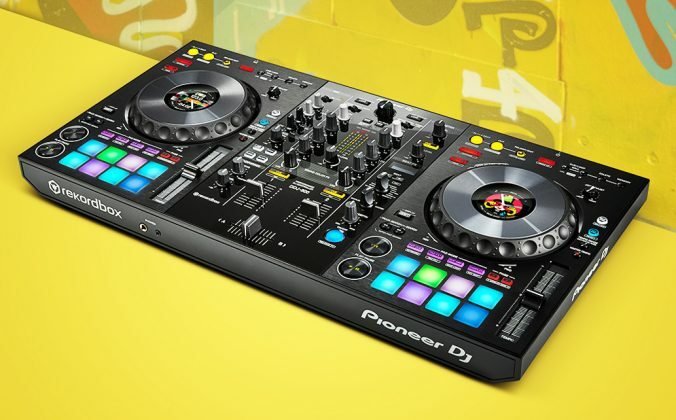 Over To You: How Much Do You Experiment In Your DJing? 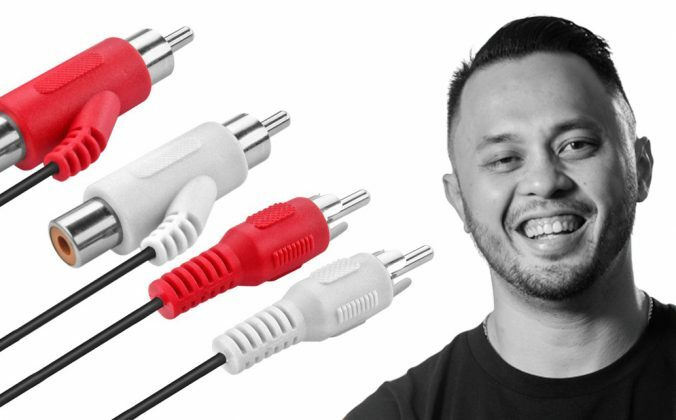 Over To You: Do You Use Mini Sets In Your DJing? if you want to make it more harmonic, right key and right song choice makes the transition. 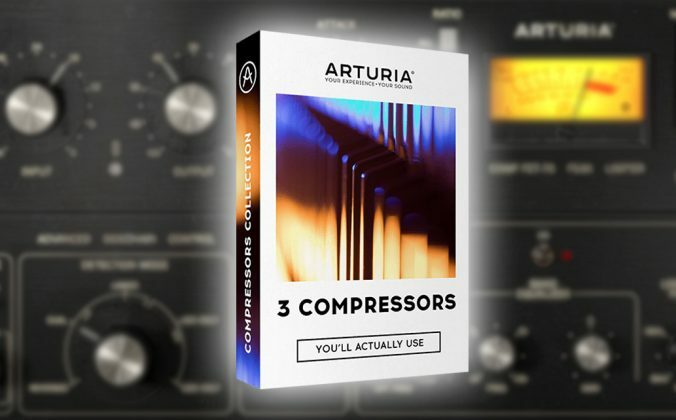 nowadays it seems that harmonic, relaxed mixing just isn’t enough so you might have to make it more aggressive and easier to notice. 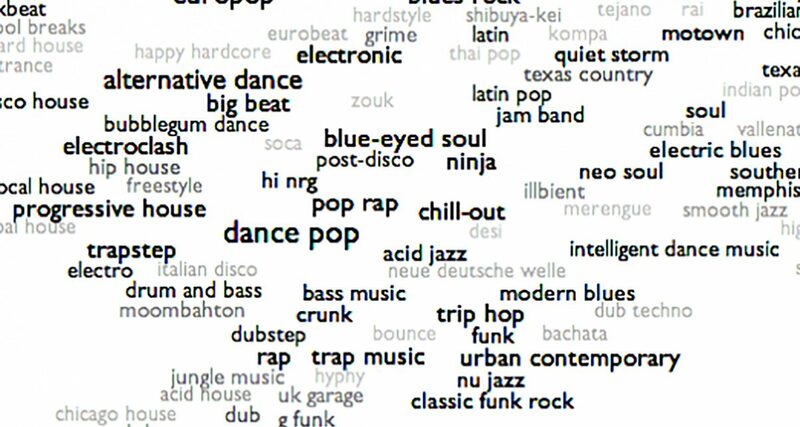 try to find the same song in the other genre…simple but effective. try to change around a break or so..
soundcloud is a good source for this. second trick: use an acapella version and switch with the acapella still playing. ^you mean remix I presume. ^^ That works also, there’s usually couple genres available that are currently in. 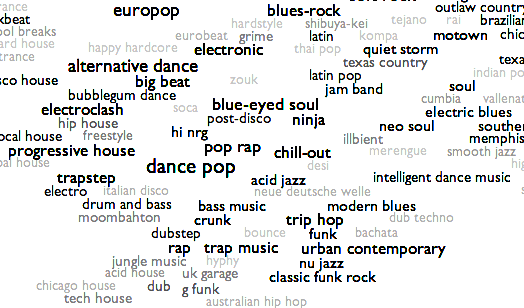 You can’t find every genre though, usually there’s dnb/dubstep/electro/edm remixes available. Mashups also work, if you can find any decent sounding. A remix if you are playing electronic music and so on. A cover if you’re playing, let’s say, rock. 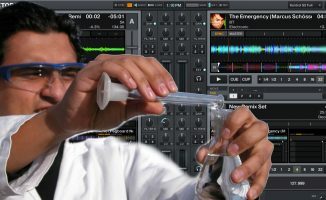 Yeh, for example if your switching from a 127/128 to a 140 bpm track you can use 2 different remixes of the same track. Then you can switch genre and continue playing. 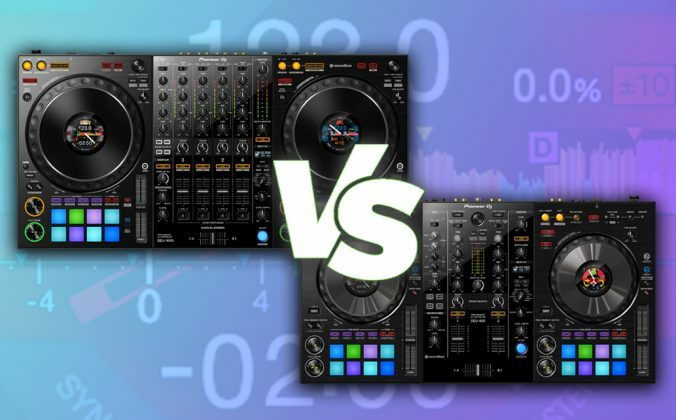 If you dont have a different remix of the same track and you want to switch tempos, you can do a simple Delay and let the song echo and then chooos a wise time to quickly bring in the “changed tempo” track, diving into the next genre. I usually find a loop, match the beat and then kill the bass from the first song and let the song end. After that, take the bpm back to the original speed, let it loop for a while so that the crowed will have a little brake and they will start preparing their selfs to the new style, and then let it roll. Or if u want a dramatical transition with energy boost i usually use the backspin or brake. How about mixing from English to spanish. How can anyone do that. Well, I hear radio dj’s do that and they do it nicely. I believe most of the good mixes are prerecorded and not live. There are the few exceptions to this but a lot of the time I think you are right. Sad but true. Haha. No such thing, music is a universal language. You are right though, a lot of radio dj’s do have preproduced mixes. Not really a fan of single genre mixing as I find it very tedious most of the time even if I like the genre. 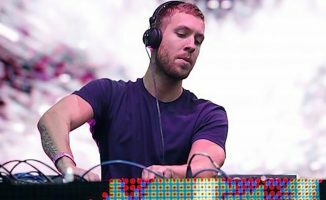 Usually seems like it is aimed at people too drunk or high on drugs, who are happy to hear several hours of songs that hardly differ from one track to the next and with next to no tempo or rhythmical variation. If I know of transition tunes that will work AND not lose the crowd, then I’ll do that. Other than that, I’ll cleverly just slam in the new tune and thus change the room. It’s important not to get so hung up on transition tunes that you lose the crowd. I know it sounds awesome to have a fluid set, but sometimes you’ll lose the crowd in a transition piece and thus have a harder time bringing them back with the new genre you brought on. Some very complicated methods suggested…feeling and mood are two most important things and mixing the least….of course recognisable riffs and samples etc but some of the best most amazing eclectic sets are also the simplest based on the two factors mentioned above. I use harmonic mixing and try finding a BPM almost near the current song’s BPM. I remember clearly the days when it was absolutely fine to make some funny remark on the microphone and do a nice fade out / fade in while you are talking. No such luck for you youngster anymore! HA! HI. I just had a gig Friday where I had to juggle alot of different genre requests. Instead of leaving a long comment please click the link to read my blog post that has my full set list included. You can see what songs I played, where things changed and how I brought the music back to where I wanted it to go in the end. Really don’t worry about it too much. DJs get very hung up on the transitions between tracks. To your audience it really isn’t that important. Just focus on your sound and the songs you play your audience will love you for that. Just practise practise and more practise with as many different songs you can get your hands on. The technical ability will come over time trust me.